Atlanta Hyperbaric Center → Products → Supplements → Colloidal Silver 8.6 oz. 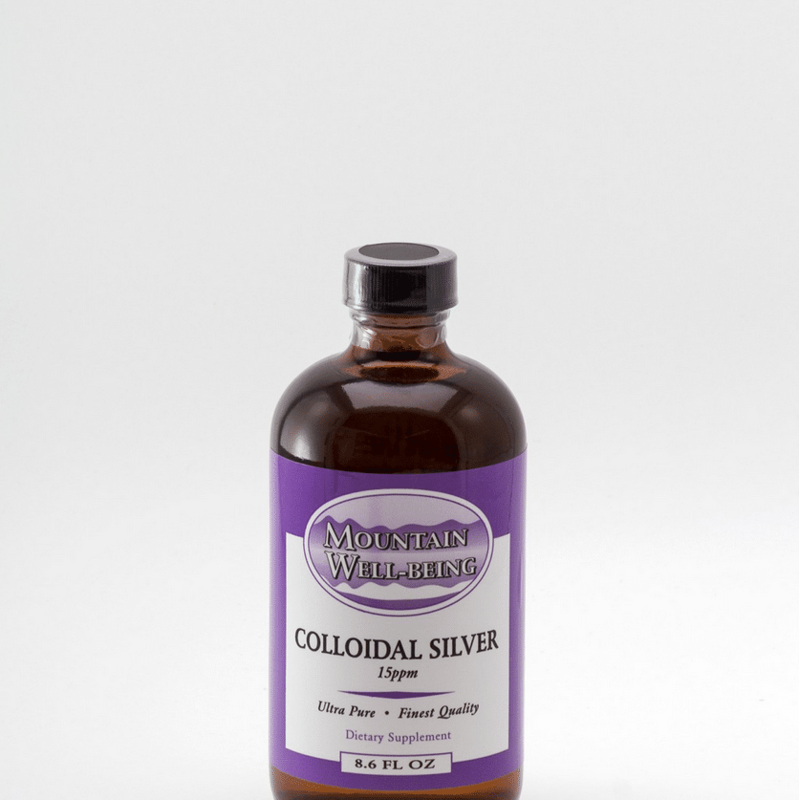 This is the safest and most effective Colloidal Silver available! 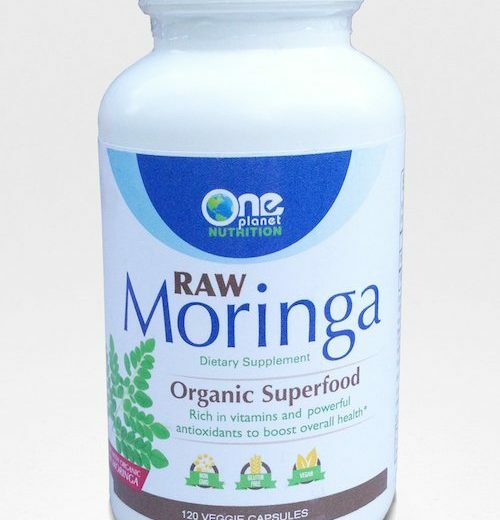 We guarantee you will love this product or your money back. It is electrically produced in small batches utilizing state-of-the-art technology and .999% pure silver. We use laboratory grade, ultra pure water that is specially structured to more efficiently accommodate a greater amount of silver.